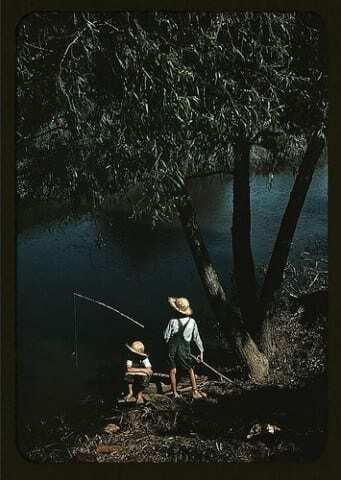 In American Literature, my class has started to read “Huckleberry Finn” by Mark Twain. To get a better understanding of the text we are reading, as it can be difficult being written to express how people spoke during the time, we are writing dialectic journals. This helps us to further think about certain sections that we find important to question or analyse to understand the book. Below, is one entry of my dialectic journal that I’ve decided to share. The reason I found this quote, which was the first sentence of the first chapter of “Huckleberry Finn” by Mark Twain, so important was because not only does it give us some insight as to how the people of the time period spoke right off the bat, but it acknowledges the fact that Huck knows he was written about in a previous book, which I found to be interesting. Huck Finn Dialectic Journal by Sarah is licensed under a Creative Commons Attribution-ShareAlike 4.0 International License. This was a really interesting quote to analyze. I also think that it was an interesting way to start the novel. It really captured my attention. That’s a very good quote to analyze Sarah, and your analysis is very good. That quote almost reminds me of “breaking the fourth wall” in film making, because there are extremely few writers who mention themselves in their own writing.